The Aaron Education Center is the ideal setting for meetings, events, classes, lectures and plant sales. 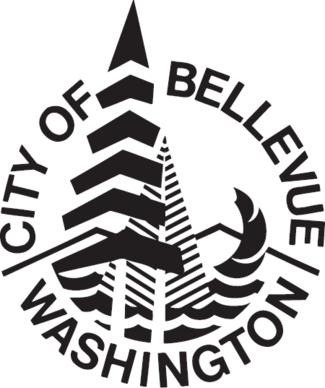 Use of facilities is restricted to 501(c)(3) non-profit groups, with priority given to Bellevue Botanical Garden partner groups and mission-related organizations. We are not able to accommodate weddings or other private parties at this time. For more information, to check availability and rates, and make reservations, contact us at (425) 452-2750 or email your inquiry. Once you are ready to proceed, complete the Facility Use Request and Facility Use Supplemental forms. You may also download the BBG Facility Rental Guide. To ensure a positive session while maintaining a pleasant experience for our many visitors, please follow these guidelines. Dogs and other pets are not permitted in the Garden; service animals only are allowed. Individuals or small groups (up to 25 people) may use the Garden for professional photography based on availability. Pre-scheduling is requested and a permit is required. The forms and payment may also be dropped off at the Garden office, Mon-Sat, 9am-4pm, or by email. Bring your receipt with you to the Garden. It is your permit. Commercial photography includes, but is not limited to, photography within the Bellevue Botanical Garden to promote or sell a product or service, photos or films for sale, and photography used in business purposes. Pre-scheduling is essential and a permit is required, and will be assessed on a case-by-case basis. Contact us at 425-452-2750 or by email to inquire about scheduling a commercial shoot. Once you have received approval to proceed, you must complete the Facility Use Request form for photography and return it with payment, as explained above.